The “Happiest Place on Earth” (or at least the happiest place in southern California) is testing out new, higher-priced premium tickets. 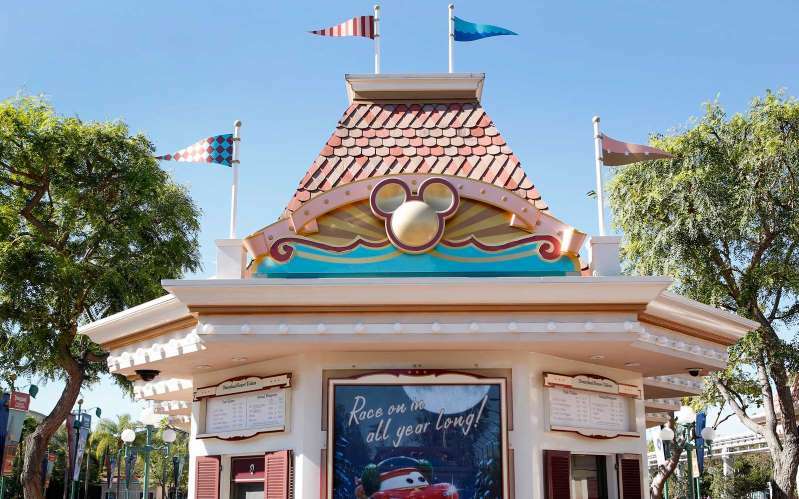 On Friday, Disneyland will test out dynamic pricing when the gates open for the first day at the hotly anticipated Pixar Pier, in California Adventure, according to the Wall Street Journal. Guests will be able to enter the park for $299 for six hours, or about $50 an hour. Typically, prices for Disneyland range from $97 to $135 for a 1-day ticket. As the Wall Street Journal explained, the park’s new pricing structure could look a lot like airline pricing, which involves selling tickets at different price points to ensure every seat on an airplane is purchased, while also ensuring the airline makes as much money as it can. So, just as a daytime flight from Los Angeles to New York City is more expensive than a redeye, so too could more popular hours at Disneyland. According to Slash Film, executives are reportedly “wary of appearing to gouge customers” and “going against founder Walt Disney’s vision of affordable family entertainment.” However, dynamic pricing, as its known, could also keep the park from becoming quite so crowded, which would be a win for those who paid for the privilege. Would-be visitors who don't want to pay the premium prices can wait until the excitement dies down a bit, and visit later in the year for the regular park price. In 2019, Disneyland and Disney World are expected to open the doors to Star Wars: Galaxy’s Edge. No word yet on if they will host another dynamic pricing preview, but if the Pixar event goes well, fans can likely expect to pay a little more to get in early and without the lines.